Mission: To create an affordable, focused environment that encourages exploration, experimentation and the cultivation of new ideas. To provide access to resources, equipment and expertise that might otherwise be difficult to find. To connect to the larger community through the arts. Our vision includes bringing art outside the studio and into public space through off-site projects such as public installations, outdoor exhibits, and youth outreach programs. Spark Box Studio is also focused on providing artists with career-building material through our Artist as Entrepreneur package and Artist Residency program. Kyle Topping and Chrissy Poitras are the owners and operators of Spark Box Studio. Both practicing artists, they are recent graduates of the Fine Arts and Art History programs at Queen’s University. Prince Edward County is a beautiful island community rich in culture, with an extraordinarily high concentration of artists and art lovers. The County offers something for everyone – artist studios and galleries, an historical theatre showcasing current films, alternative films and stage productions, boutiques with new and vintage clothing, pubs with live music, funky cafes, wineries, farm stands with abundant local produce, meats, and homemade products, and specialty food shops. The County is a great place to get away and enjoy a peaceful, quiet environment with numerous sandy beaches along its shoreline, Provincial Parks and conservation areas with hiking and biking trails, and beautiful rural scenery. The Prince Edward County benefits from being located between several major Canadian cities. Toronto is located 215km away, a 2.5hr drive. Ottawa is located 271km away, a 3.0hr drive. Montreal is located 363km away, a 4.0hr drive. Cost: We strive to offer affordable accommodations and studio spaces for resident artists. Residents using the print studio or photography studio will be subject to equipment and supply fees. The material fees will cover in-house items such as inks, chemicals, rags, blades, scrappers, etc. We also carry materials for sale to print artists (ie. paper, copper, emulsion, etc.). If you are particular about certain materials we urge you to supply and bring your own. Beginning your career as an emerging artist can be tough, which is why Spark Box Studio is offering FREE RESIDENCIES to fine art students and emerging artists. This residency opportunity is a unique way for young and emerging artists to cultivate new ideas, access a rich library of arts resources, learn about career-building opportunities, and develop an understanding of the art world from a business perspective. 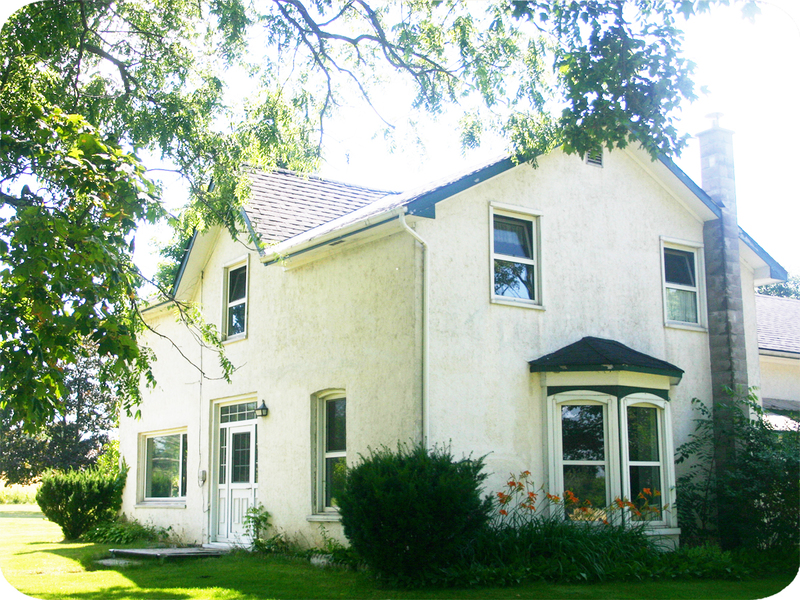 Six emerging artists will receive a one-week (7 days) residency at our studio in Prince Edward County. The selected applicants will be granted a semi-private studio space and given access to the Spark Box Studio equipment and resources, as well, winners will be provided with living accommodations for their week-long stay. They will also have access to career guidance from owners Chrissy Poitras and Kyle Topping. The Fall Residency Award runs from October 1, 2013 to November 30, 2013. Please be advised that the award is for 7 consecutive days. 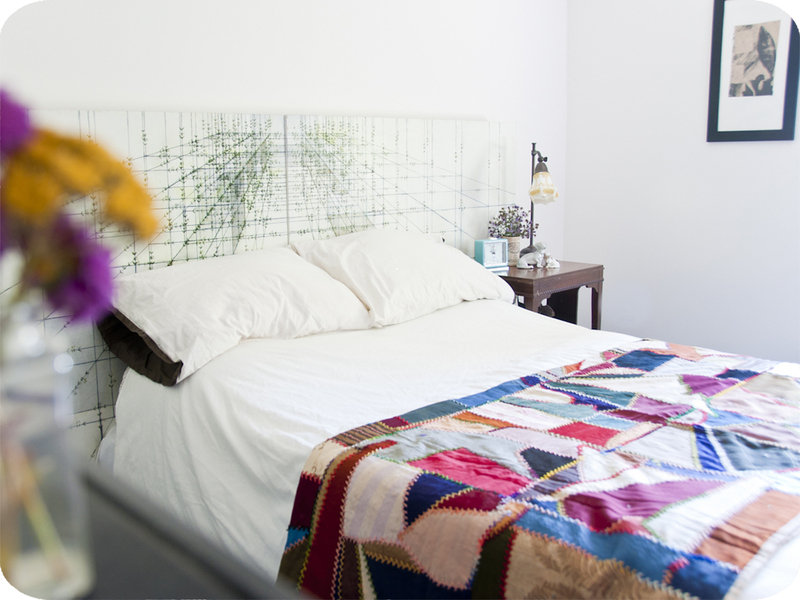 Accommodations: When you come to stay at Spark Box Studio, you receive a bedroom, a dedicated semi-private studio space and access to our facilities. At Spark Box Studio we have the facilities to do relief printing, intaglio, silkscreen, letterpress, and of course we always have space for painters, drawers, writers, and installation artists. Sturges etching press, 48″ x 28″, used for intaglio. Parks Press, 48″ x 28″, used for relief. Vandercook SP-15, 14″ x 20″ max sheet size. Vacuum exposure unit, 30″ x 26″ used for silkscreen and photoplates. Silkscreen frames measuring 20″ x 24″, 235-250 mesh count. NuArc plate burner 20″ x 24″, for creating plates. Posted in Canada, Spark Box Studio Residency ProgramTagged $15.00 Application Fee, accommodations, affordable, application fee, Art, art history, art residency, Artist, Artist Residency, artists, arts, bedroom, blades, Box, building, burner, CAD, Canada, career, career building, chemicals, Chrissy, community, connect, copper, County, cultivation, drawers, Edward Albee, Emerging, emulsion, Entrepreneur, eploration, equipment, equipment fees, etching, exhibitions, experimentation, expertise, fall residency award, Fellowship, Fine Arts, focused, frames, free, free residencies, ideas, illustrators, inks, installation artists, installations, intaglio, Kyle, larger, letterpress, Library, living, material, material fees, Montreal, new, NuArc plate, off-site, one week, one-month, Ontario, Ottawa, outdoor, outreach, outside, painters, paper, Parks, Photographers, Photography, photoplates, Picton, Poitras, press, Prince, print, printing, printmakers, printmaking fascilities, Program, programs, projects, providing, public, Queen's University, rags, Rate My Artist Residency, relief printing, residency, resources, scrappers, semi-private, silkscreen, SP-15, space, Spark, Stipend, students, Studio, studio space, Sturges, supply fees, three, Topping, Toronto, two months, two week, up to 2 months, Vacuum exposure unit, Vandercook, week, weekend, weeklong stay, Writers, young, youthBookmark the permalink. Sparkbox is AMAZING. I can’t believe that anyone would give them less than a full rating. I have been twice and am already fantasizing about my third time back! The house is absolutely gorgeous and Chrissy and Kyle are the nicest people. The only downside I can see is that it’s in the country, but town is a short trip away (I walked there and really loved it). Personally I live in a big city and being able to spend time amidst rolling fields is a huge bonus. I really can’t speak highly enough of this residency. I had the BEST TIME at Sparkbox!!! It is such an amazing house, the people are incredible, and being a city girl it is beyond wonderful to spend time amidst rolling fields. I loved it. Can’t give it high enough praise! There are great facilities and equipment available for printers, and plenty of space available for those who work in other media. Chrissy and Kyle are very nice, accommodating, interesting people, and there’s always a flow of new people to meet coming through the house. The countryside is absolutely beautiful, and there are a lot of interesting buildings dotted around too. There are a couple of small cons, which I’ll outline for any prospective applicants. This is a rural area, and it can be a bit isolating, especially if you don’t have a car. I didn’t have one, and I got along Ok without one, but it’s certainly not easy to make a quick trip into town if you need anything, as it’s about 45 minutes walk or 20 minutes on a bicycle. Owing to this being a rural area, the internet is not reliable – so if you rely very strongly on the internet to do your artistic practice, you might find this frustrating. Also, if you cannot cook or strongly dislike cooking, you might find this residency hard, as there are not many places to eat out or get takeaway. This wasn’t a problem for me, and should be expected for a rural area. Over all, a beautiful place with lots of opportunities to explore the countryside and engage with the landscape, even if a little out of the way for most people. If you prefer the busy atmosphere of a city, this is obviously not the place for you, but as it’s a house with space for 2 other residents, it’s unlikely you will be completely lonely or isolated either. Definitely recommended, especially for those who want a break from the city, or who haven’t been to Canada before.